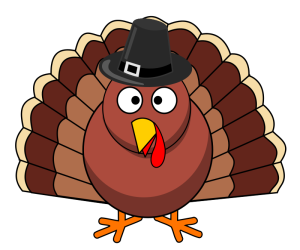 In celebration of the Thanksgiving holiday, the University Press of North Georgia will have shortened hours on Monday and Tuesday, 9am-4pm. We will be closing Wednesday. Our offices will reopen for normal business hours (8:00am-5:30pm) starting Monday, December 2.
our titles will be listed in their print, subject, and website catalogs. our titles’ metadata will be sent to Bowker’s, Amazon, Barnes & Noble, etc. All of our titles will be available for purchase from these sites. 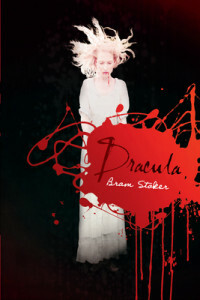 sales representatives will sell our titles directly to bookstores. our titles will sent out for journal/newspaper/online reviews and awards. our titles will be exhibited at literary conferences and festivals and at booksellers association conferences. The UGA Press is the largest and the oldest book publisher in Georgia. Established in 1938, they are celebrating their 75th anniversary this year. 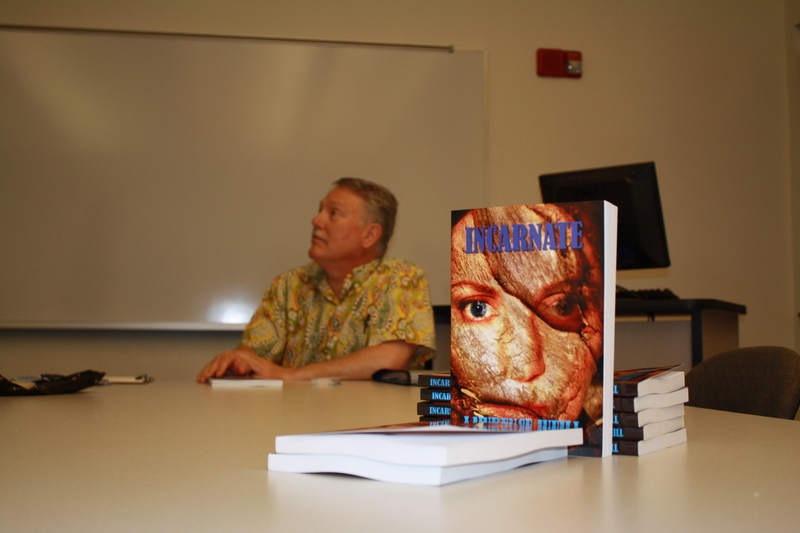 On Thursday, March 28, the University Press of North Georgia hosted a book signing and reading by Kentucky author Lawrence Weill on his recently published book, Incarnate. Incarnate follows a mother named Lara Joyner who believes that her eldest son, Dale, is the second coming of Christ. 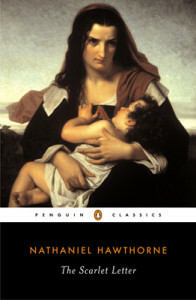 Weill states this book is about the psychology of this mother who is suffering from schizophrenia rather than being about theology. The event opened with a brief introduction by Press intern Toni Guest before giving Weill the audience’s attention. Because the majority of the audience was English students, Weill focused his reading on an explanation of the writing process and how he decided to shape his book. He discussed his influence by writers such as William Falkner and Ernest Hemingway, who shaped how he set up his story and personal writing style. 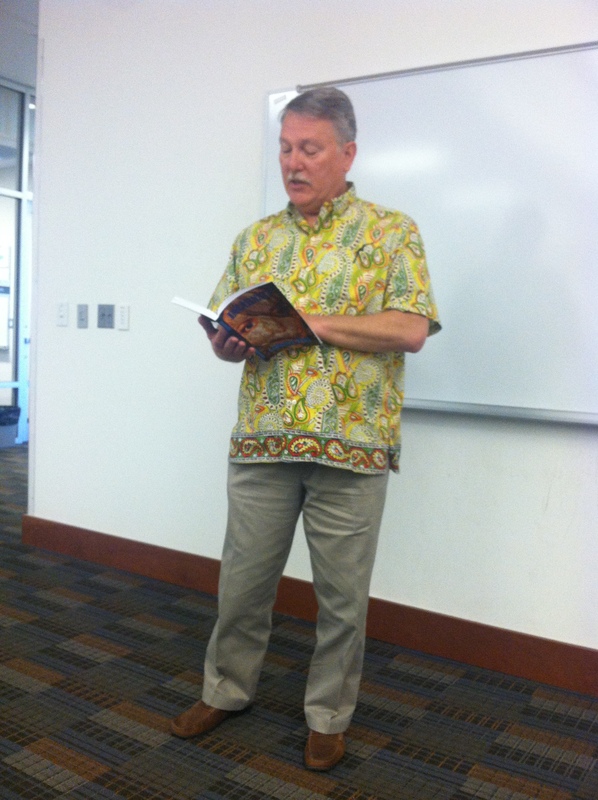 He also informed the audience that the chapters alternate between Lara and other major characters’ perspectives. He then read two sections from Incarnate. He read the beginning of chapter one, in which some of the major characters are introduced. He explained that he created suspense by opening up the story from Lara’s dream and also showed her different relationships with her two sons, Dale and Louis, and her husband, Frank; as well as Dale and Louis’s relationship which plays a large role in later chapters. He then read “the beach scene” in chapter seven when Lara, hearing God’s voice, enters the sea and is consumed by her visions. Here Weill reveals that Lara is schizophrenic. Following his reading, Weill opened the floor up for discussion. Students asked about how he came up with the idea for the story as well as the methods and research that went into his writing. He explained that some chapters actually came from writings he had completed as early as 1975. He discussed that while he knew how he wanted the story to unfold he did not have a hard outline for the structure of the story. As he continued to write the story became clearer for him. Because the novel focuses on multiple “New Age” practices such as tarot and kabbalah, he had to do extensive research on each so that he was able to portray them correctly. 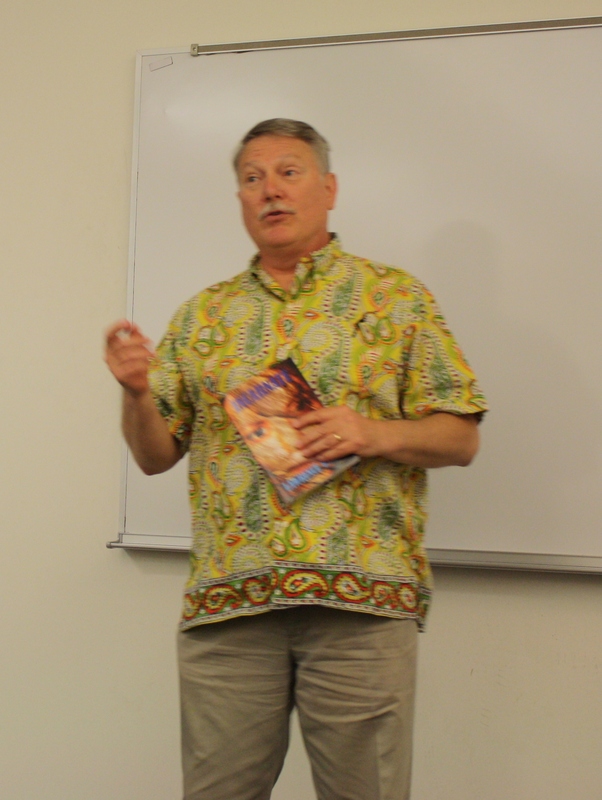 Afterwards the University Press had a raffle for five copies of Incarnate, and the students were able to have their copies signed by Weill and even talk to him about their personal writings one-on-one. Incarnate, published by Blackwyrm Publishing, is available for purchase from these retailers: Blackwyrm Publishing, Amazon, Barnes and Noble, and Sears. People who truly enjoy reading always have a list of books that they love for various reasons. Whether it is the way it’s written, the message, or the characters, people tend to read and re-read certain books. However the interesting fact is that people also tend to identify one book that is their least favorite. That one book you cannot stand to read and cringe at the idea of it. You might even be thinking about yours right now. 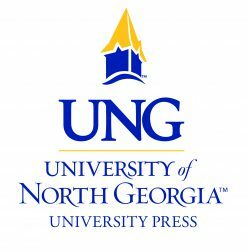 The University Press posed this same question to faculty and staff of the English Department at the University of North Georgia, and here where the top picks of literary works they love to hate and why that is. The main reason is the organization of the story. 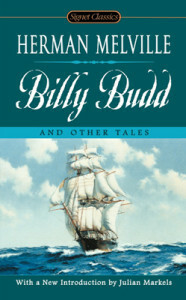 I feel that the way the story is told, through the journals and letters of the characters, leaves it unhinged. I always felt lost while reading and found myself re-reading certain entries to try and understand how it fit together. This situation disconnected me from the characters and the storyline. 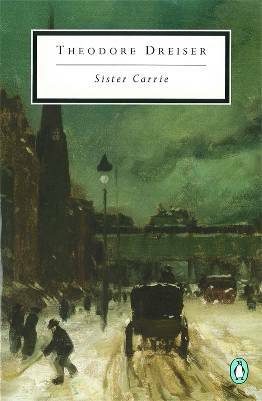 While it is a literary classic and has many themes that are intriguing to discuss, I personally find the writing style a complete chore to deal with. Rarely do I call a book flat out “boring,” but the writing used in Heart of Darkness could easily put me to sleep. It’s a shame because the concept is great, but the writing style utterly ruins it and makes it a pain to read. I cannot stand The Lord of the Rings. The plot isn’t bad at all, however the style and tone are horrendous. Tolkien should’ve stayed in academia, leaving the novel-writing to novel-writers. 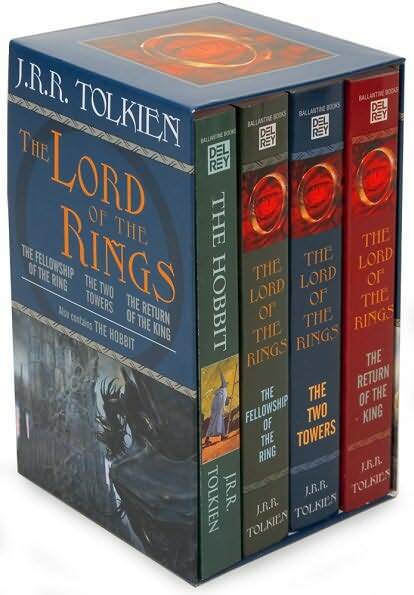 Yes, he deserves credit for the wonderful exercise in world-building that The Lord of the Rings is, but that doesn’t mean he has to remind us of it every other page; allowing the story to tell itself amidst that mythic and colossal backdrop would have been a much better move. If he’d wanted to share all of the wonderful background information, he should have added it in appendices or in a supplementary source, such as an encyclopedia or a book of myths, etc. Instead, he inundates his readers with all sorts of background tales that make no sense in our world. For example, what does the tale of Beren and Lúthien, the only other human/elven pairing besides Aragorn and Arwen, add to the novel? To me, it seems like very little, especially when it’s repeated what seems like six million times. I would never argue that these myths, legends, and histories add nothing to the novel because they do allow us a peek into the characters’ psychologies. However, their addition to the novel slows down an already sluggish plot and leaves this reader dissatisfied. To put it simply, the story is depressing and the writing is tedious and drab. I’m often able to find something of merit in any literature I read, but one I just cannot reconcile with myself is Romeo and Juliet. It’s a shame, because I’ve loved everything else of Shakespeare I’ve read. However, I cannot quite suspend my disbelief enough to actually accept what’s going on in this play. Maybe if the two main characters were actually older and not teenagers–Juliet being thirteen and Romeo being an unspecified age but estimated to be in his late teens–I would be able to accept it better. Am I putting an age on love? 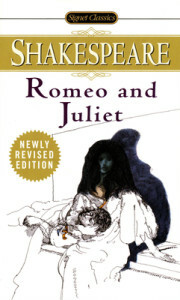 Yes, I suppose I am, since most teens do not have the proper judgment to deal with love, especially not Romeo and Juliet. Their relationship was more lust than love, which makes the whole thing seem even more outrageous. As it is, the actions the characters commit in the play are too overblown and, dare I say, overdramatic, even for a work of drama. The whole thing was just one big mistake. Any redeeming qualities to be found in this book are drowned out by countless pages of narrator dialogue, idle chatter between characters, and uninteresting plot points. Long, rambling descriptions give vague impressions of characters and places, giving the idea that the author himself couldn’t decide how to describe them. It involves no real central conflict; the few plot points that can be seen throughout the work are all alike, and even from the start fail to capture any interest. Quite simply, there is a lack of interesting plot and character. 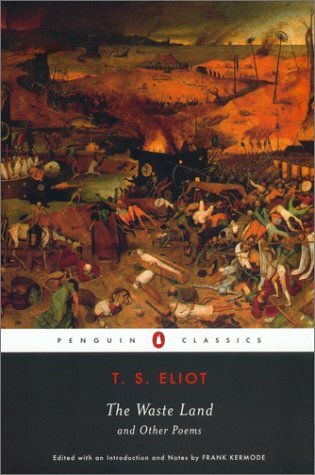 And given the length and the sheer quantity of idle chatter and dialogue that one must drag themselves through in order to get through the book, it takes the crown as the most horrifyingly mind-numbing piece of literature that I’ve ever had to read for class. I want some semblance of coherence in a novel, and this just did not have any. I could not follow along with the story as it progressed. 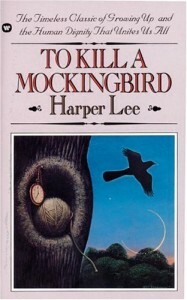 While I want to give it the benefit of being a great piece of literature, I personally did not like it. Call me lowbrow if you will! I find this novel boring, stuffy, and it has no relevance today’s time. I like to have a connection with the stories that I read, but I cannot relate to this one. No matter how much Easy A tries to make it relatable; it just isn’t. While I do not mind the subject of slavery being discussed, I cannot get past the action of the main characters —especially Atticus Finch. In order to save Boo Radley he must sacrifice his own son? Really? 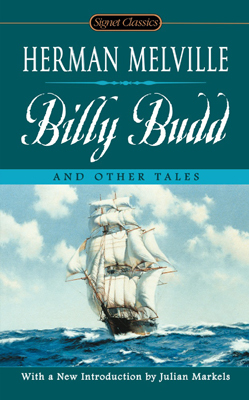 As I read through this story I found myself forcing each page turn until I finished the novel. By the end I thought “Well that was a waste.” I do not see this novel as great or as literature, I just don’t. However I could read The Adventures of Huckleberry Finn, which discusses the same subject, over and over again. This poem is a highly praised work of literature, and though I love reading literature, I absolutely despise it. Why? “The Waste Land” is so full of obscure references and allusions that unless you have studied exactly what Eliot and his contemporaries did you’ll be completely lost and confused, which to me makes this invalid as literature. 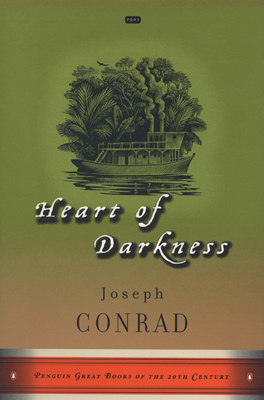 Although the book has a very loose theme overall, the individual parts seem so disconnected that you have no idea what’s going on as you read. 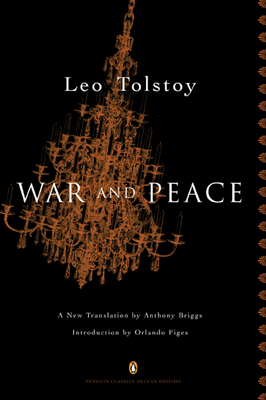 There are few books I dislike, but I definitely do not remember with fondness the parts of War and Peace that I read. Because I had placed it on my “bucket list,” I bought a paperback copy of the text about two years ago and dived eagerly into its contents. I was not daunted by the 1200 pages the book includes—I expected to savor every single page because this novel is a “great classic,” right? With a copy of the oh-so-scholarly Spark Notes for the novel close by, I began reading and reading and reading. Before long, I realized I was spending an inordinate amount of time trying to figure out which character was saying what, or which character was doing what, or which character was going from one unfamiliar destination to another. After all, many of the characters have more names and titles than any rational reader should have to keep straight. 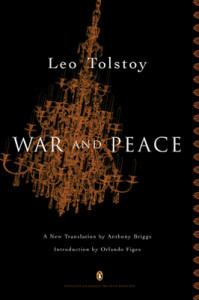 My state of mind was not improved by the fact that the plot of this novel has much more to do with War than Peace. 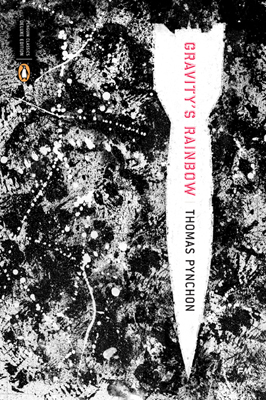 My frustration increased to the point that I was at War with this novel much more often than at Peace. One day when I simply could take it no more, I closed this “classic” for the last time. Finally, I was at Peace again! You may agree or disagree with some of the selections and opinions of our faculty and staff, but I am sure there are some works that you personally dislike. 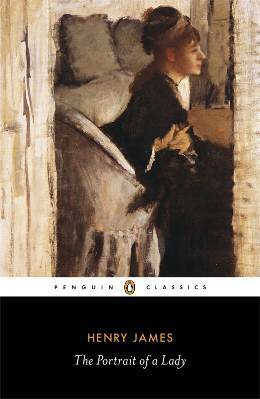 Please comment below and tell us what your least favorite literary novel is and why.